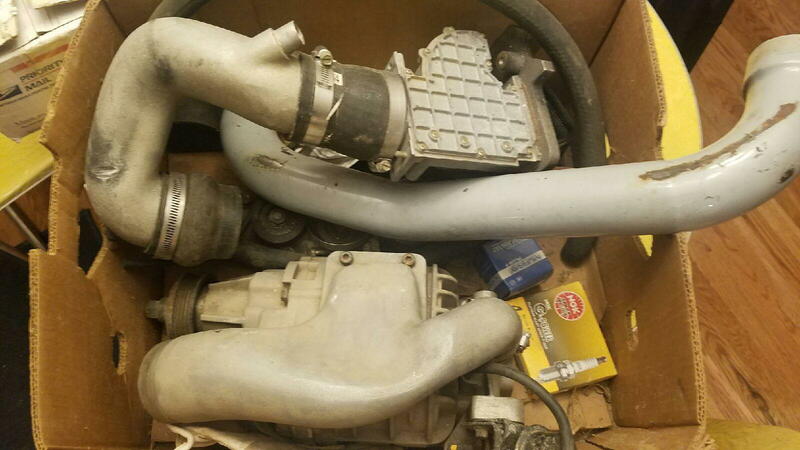 Jackson racing supercharger 1.6 - Miata Turbo Forum - Boost cars, acquire cats. Jackson Racing supercharger with belt for a 1.6 miata Supercharger has a leak and the throttle body on it needs to be rebuilt. You may get biters around 600, but that's a lot of work for little gain, and such a low power limit. Honestly you'd be better off doing all the work to get it running for the opportunity to move the unit. I payed $450 and $550 for two different kits in similar condition. But the second kit came with a ton of extra electronics and pullies as well as a very nice BRP tensioner. The first kit was compleet down to the hoses for the rising rate fuel pressure regulator. Both kits the superchargers needed rear bearings, and the one needs a snout rebuild as well.